Chemical carpet cleaners, including many of those that are available as spray on cleaners from your grocery store, contain pesticides, acid, fragrances, and disinfectants. These ingredients have been linked to all of the above conditions, and are particularly dangerous for children. The answer is green cleaning provided by Smart Choice Carpet. If you are concerned about providing a safe home environment, you can depend upon eco-friendly cleaning by Smart Choice Carpet in New York. We pride ourselves upon the superior ability of our non-toxic cleaning agents to remove dirt and grime safely from your carpets and rugs. There really is no reason to use harmful chemicals, either, green products clean every bit as effectively as harsh compounds and are child & pet friendly besides. You will never have to worry about anyone in the family becoming ill or suffering from an allergic reaction when Smart Choice Carpet cleans your floor coverings. Not only does organic rug cleaning keep your home environment safer, it is also thorough. 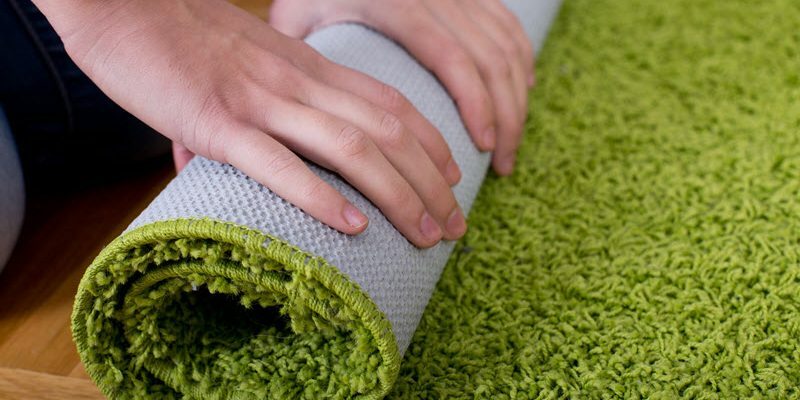 The combination of our trained carpet technicians, modern equipment, and green products means that your rugs and carpets will be spotless and bright.